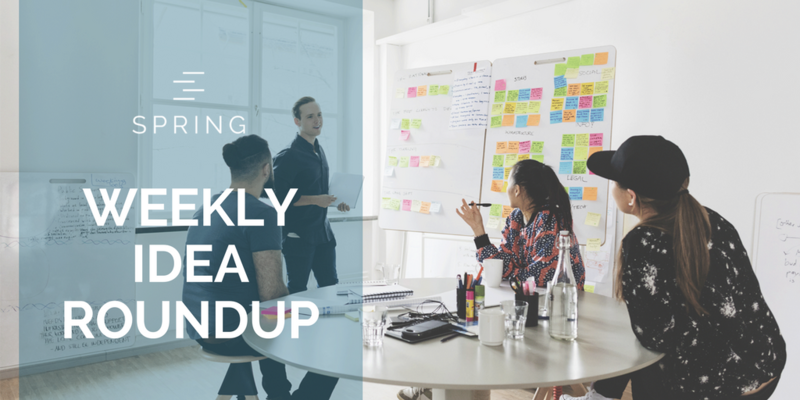 This week’s Marketing Roundup will focus on building an effective campaign using AdWords, PPC Campaigns, relaunching a company and analyzing your email content. Here are six AdWords copywriting tips that will grab attention, increase your CTR, and compel people to take action. A great infographic from KlientBoost and BounceX on how tailoring your user experience to each audience member based on behavioral marketing can help you bring the ultimate custom experience, which in turn, will likely increase your conversion rates and ROI. A hybrid release strategy based on 10 years of trial and error from the founder of JotForm.com. Old-school industries don’t get the credit they deserve. Every blog focuses on the hot new startup. People write case study after case study on the trendy new subscription box. But no one ever talks about offline companies. Even though, many times, there’s WAY more money at stake. Take ‘tax relief,’ for example. For most people, the key to a healthy and sustainable diet is balance. Eating the same thing every day can be miserable, and it’s usually not effective. Most of us need variety in our diets to stay healthy, and the essential vitamins our bodies depend on can’t be found in just one or two foods. Startup founders often dismiss the importance of having a brand strategy. While branding may seem elusive to founders, laying the foundation of a strong brand will result in market differentiation and accelerated adoption. The value of a lean brand has increasingly become apparent, resulting in a concept called “Minimum Viable Brand”. The business world has taken notice, with publications like Harvard Business Review highlighting the need for startups to have a Minimum Viable Brand. That’s why we’ve partnered with Skyrocket, a Vancouver-based branding agency to bring you a new workshop on how to apply design thinking and craft a brand strategy that will help you rise above your competition.